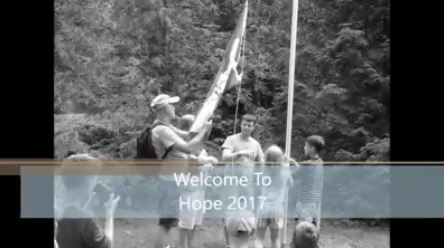 Camp Hope began in 2010 when an orphan from Latvia named Janeks, experienced the love of a Father through his time as a student at Coventry Christian Schools. He had a dream to go back to Latvia to share this hope with other orphans in Latvia. In 2010, a team of 40 people from Latvia and America worked together to provide a Christian camp for over 80 orphans from 5 different orphanages during the summer. 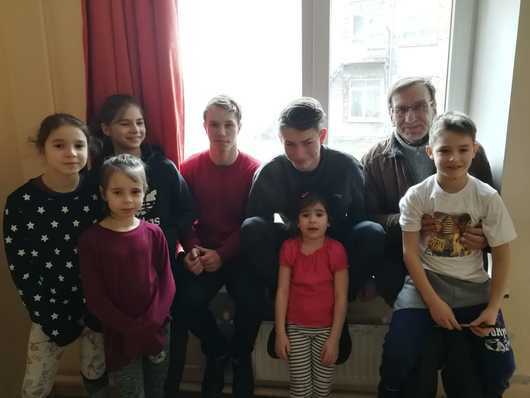 We work with the Riga Center Church of Christ and Victor Barviks who is the missionary there. We have had great success because of your prayers and financial support! 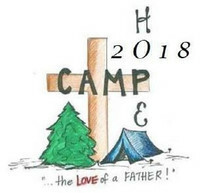 Please pray that this camp would be able to continue to share God's love to the orphans in Latvia. Also pray for the orphans and their orphanages that God would bless them and continue to work in their lives. 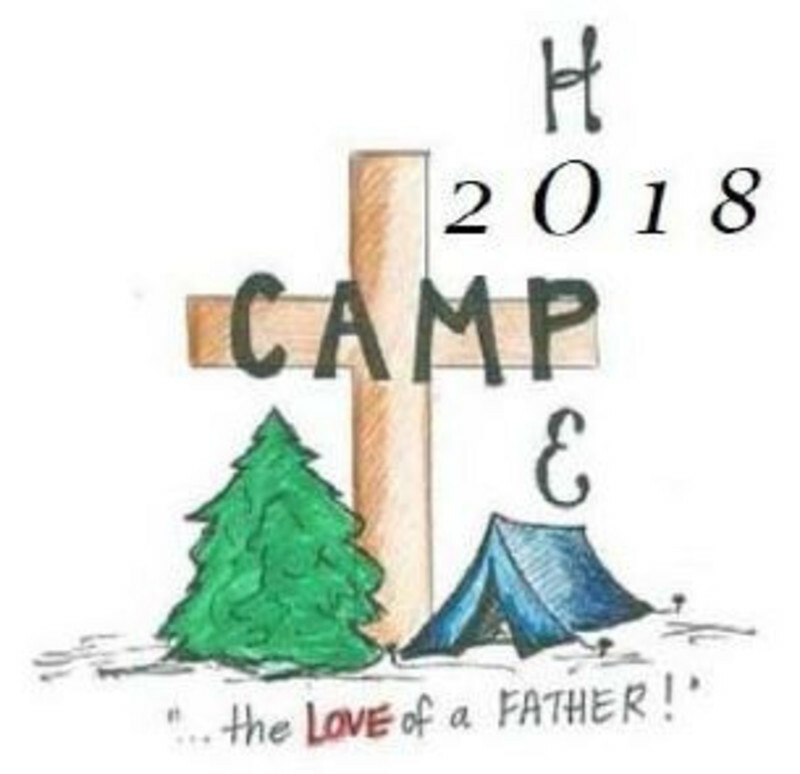 Please enjoy these short videos that will show you highlights of each year's camp. We are truly thankful to you for your support!